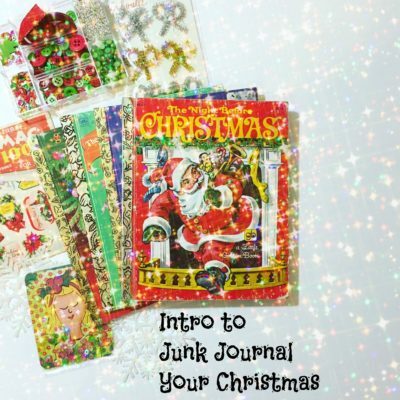 Hello and welcome back to video number 2 to the “Junk Journal your Christmas” video series. 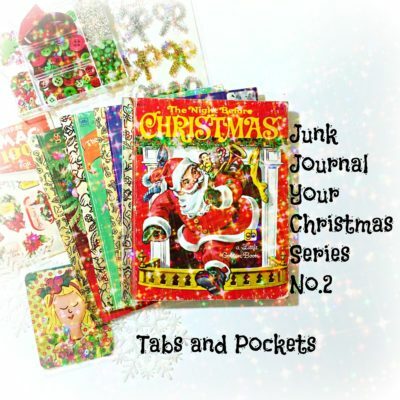 In this video I show you how to add tabs and create usuful pockets to add to your junk journal. I also painted and added a calendar to add to my journal and offering it as a free printable The calendar is a way to track your month and all the activities that usually comes in the month of December! I hope this video inspires you to add a bit of whimsical “junk” to your journal!